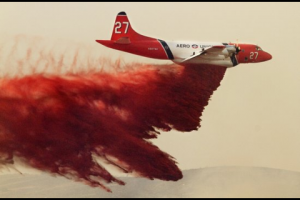 The US Forest Service is short of the required Large Air Tankers and has not had the resources to aggressively fight fire when necessary. 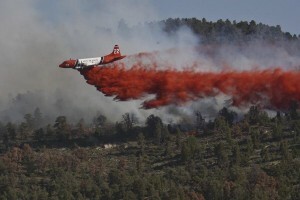 We can help the US Forest Service by providing relief when they do not have enough tanker resources. 8 homes and 23,000 charred acres later, that fire was contained. 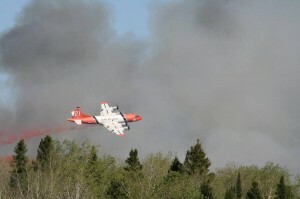 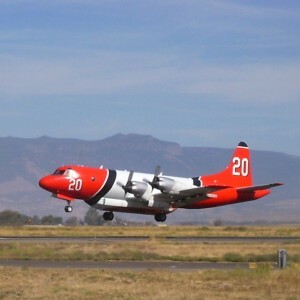 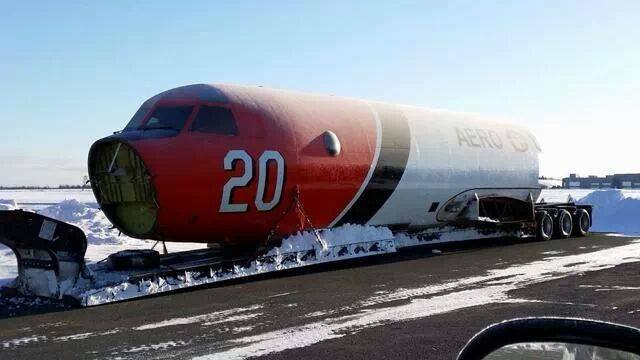 There were 6 P-3 Orion airtankers only 40 minutes away, but without a contract, they were unable to provide assistance. 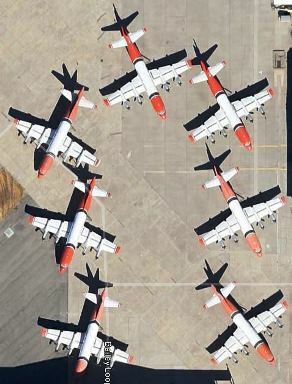 In 2002, there were 48 Large Air Tanker pre-positioned around the US, ready for initial attack to suppress wildfires before they were out of control. 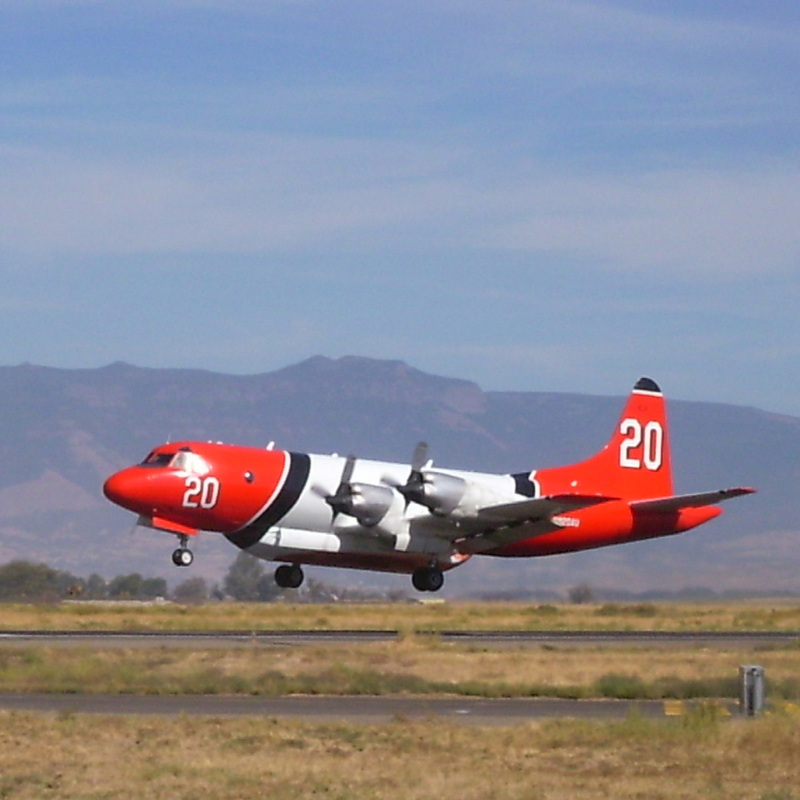 Get the latest updates and news about the P3 Orion Indiegogo campaign, history of the fleet and more. Meet our Champions... 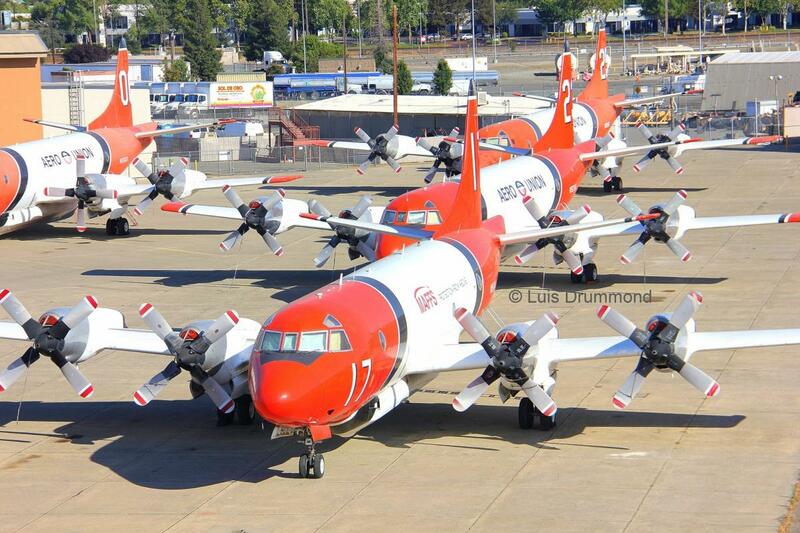 The people who are promoting saving the P3 Orion fleet. We are thankful for their support. 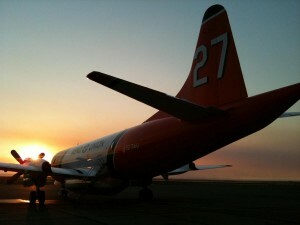 Check out our daily victories and success stories in both social media as well as the traditional media. 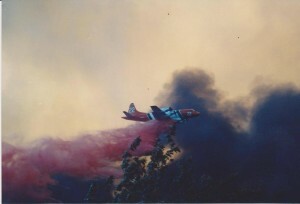 As a former IHC Superintendent and a current Air Attack, the P3’s were successful, reliable and put down some of the best and most accurate line in support of firing operations as well as buying ground forces time to get their hand line in. 100% support from this guy in bringing back the P3’s!!! 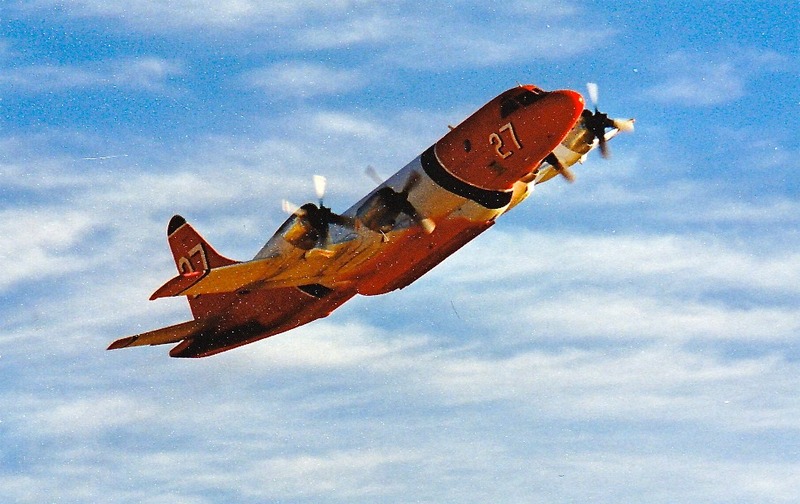 Cannot tell you the number of times in California during my career where the P3’s saved the day in stopping a fire and helping crews on the edge hold on to a section of line critical to containing the fire. 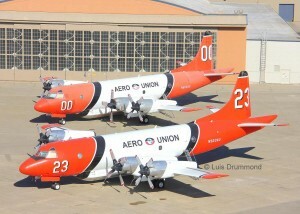 Always had good experiences with them and the pilots flying them. 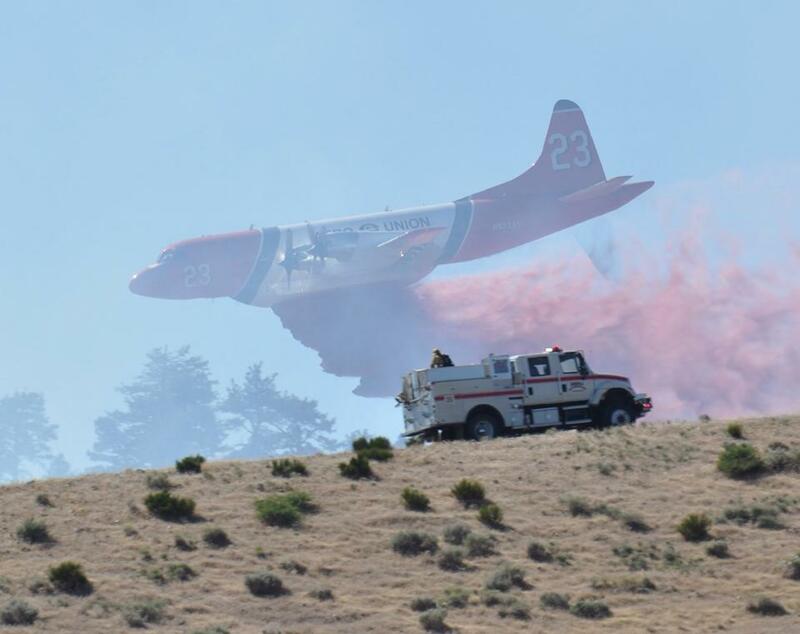 As a retired fire fighter with 35 years of initial attack experience and having retired as an Aviation Officer with 16 years years experiance as an air attack I always liked knowing a P-3 was in the lineup headed to my incident. 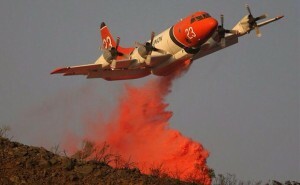 I knew these aircraft could make multiple drops in terrain that other aircraft would have trouble dealing with. 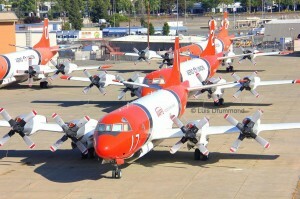 With the performance of the these aircraft I believe they need to be put back to work. 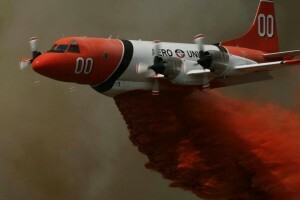 As we gain sponsors for our campaign we will add their logos and links in this section. Keep posted as this section will be growing in our effort to Save the P3s!